Working at The Mockingbird Society has truly been an experience that I will never forget. I came to Mockingbird homeless, mad at the world, and struggling to survive. Over the course of almost three years, I have gone from homeless to stably housed, from mad at the world to taking control of my life, and from struggling to survive to learning how to thrive! The Mockingbird Society gave me the skills to not only connect with society, but to also take on any task that is handed to me. Sitting back and thinking about the day I started to participate with Mockingbird has humbled me even more! When I thought I had nothing else to lose and assumed that no one would ever care about me, homeless youth, or what we had to say, The Mockingbird Society taught me differently. On Thursday, March 12th, six members of the Youth Advocates Ending Homelessness (YAEH) program and two Mockingbird Youth Network Representatives presented two proposals to a group of over 80 people with an interest in helping to end youth and young adult homelessness in King County. On Saturday, March 21st, the Spokane Mockingbird Youth Network chapter was asked to set up a booth at the Real World Conference held at Spokane Community College. The Real World Conference is for youth in care age 14-21. Are you in foster care or have you been in foster care? Do you have family members that you want to find or have you been told that you have no relatives? It can be heartbreaking to know that you might have a sibling out there that you can’t find because you were separated in foster care, but there are people who can help! 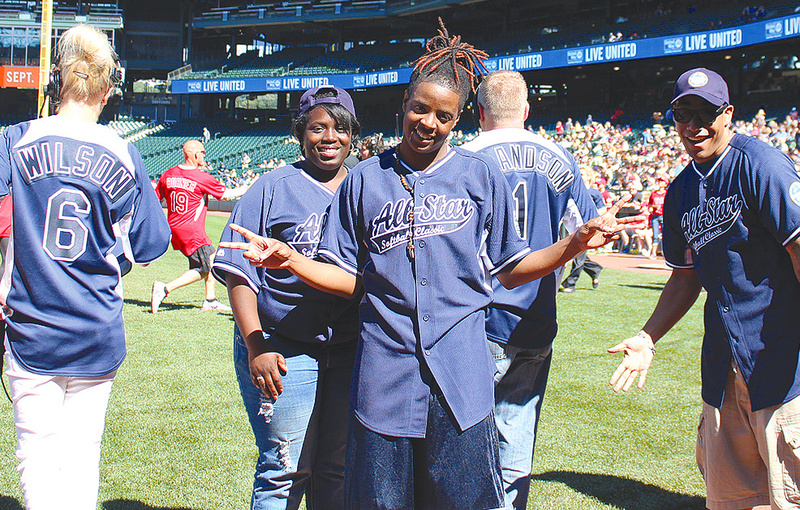 Some Independent Living programs in Washington provide a relative search program aimed at helping foster youth find family members who they have either lost contact with or don’t know they have. 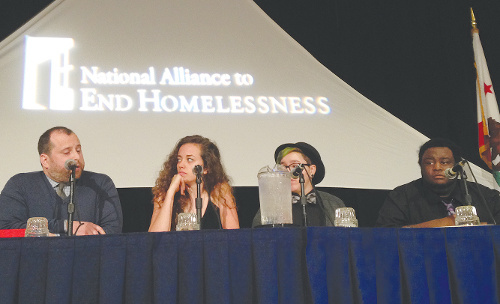 In February, I was invited to attend the National Alliance to End Homelessness (NAEH) conference in San Diego. NAEH is a massive organization that focuses on bringing different service providers together to end homelessness across the country. They hold two meetings per year. 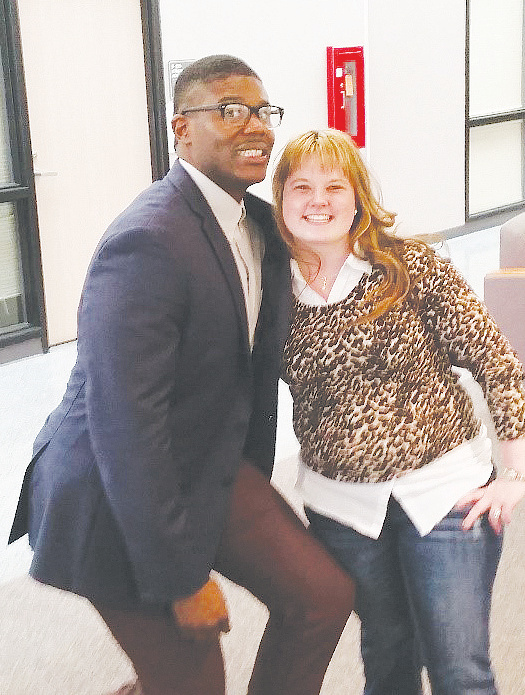 On February 18, representatives from Mockingbird and the True Colors Fund were asked to give some youth insight in a panel discussion.